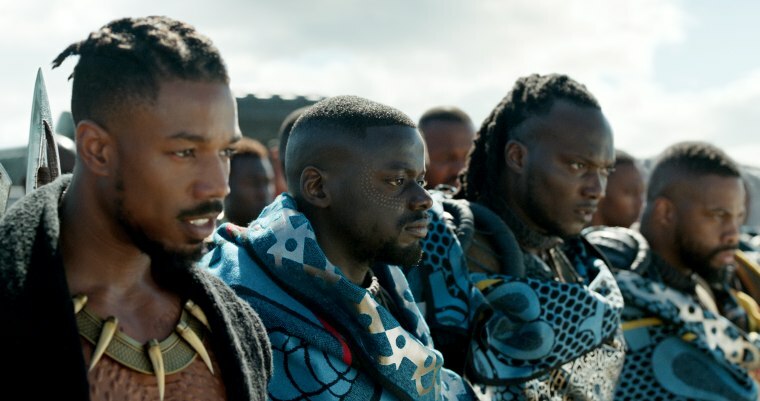 What’s different about “Black Panther” in one respect, however, is it will feature an almost entirely African-American cast of characters — including Lupita Nyong'o (“12 Years a Slave”), Daniel Kaluuya (“Get Out”), Michael B. Jordan (“Creed”), Forest Whitaker (“Rogue One”), and Angela Bassett (“Chi-Raq”). It’s directed by Ryan Coogler, the young African-American director whose first two films, “Fruitvale Station” and “Creed,” won numerous awards from film associations and festivals across the globe. Marvel, especially, is uncommonly adept at plucking people’s personal feelings of ownership around their IPs to stoke people to come out for opening weekend. This is that, and I think hitting on this particularly deep yearning around black representation.